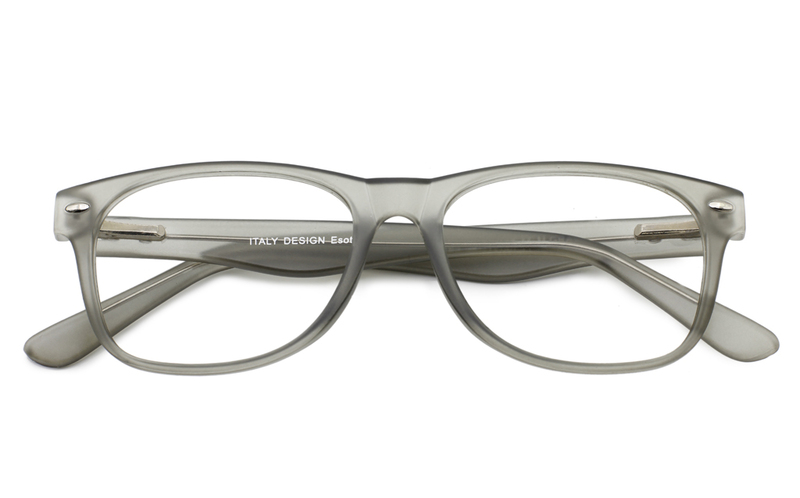 Poesia is inspired by the resilient urbanites. 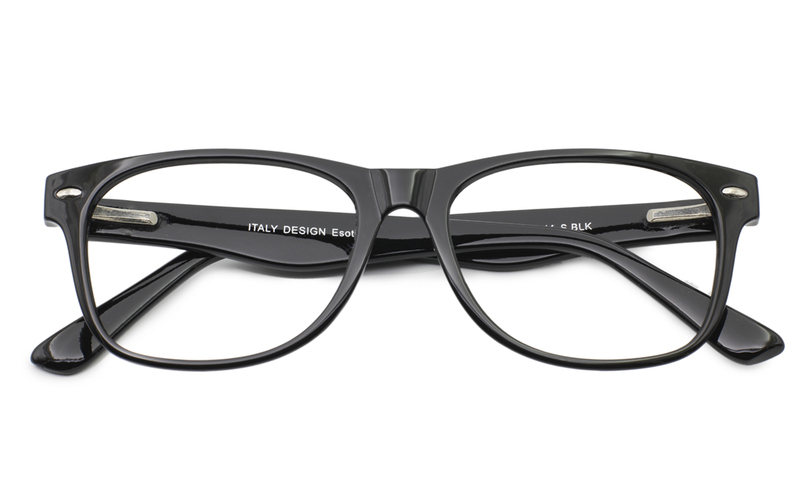 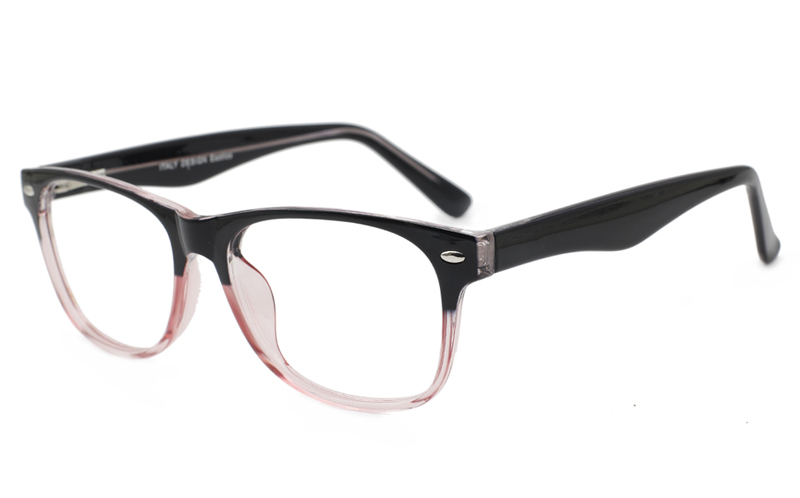 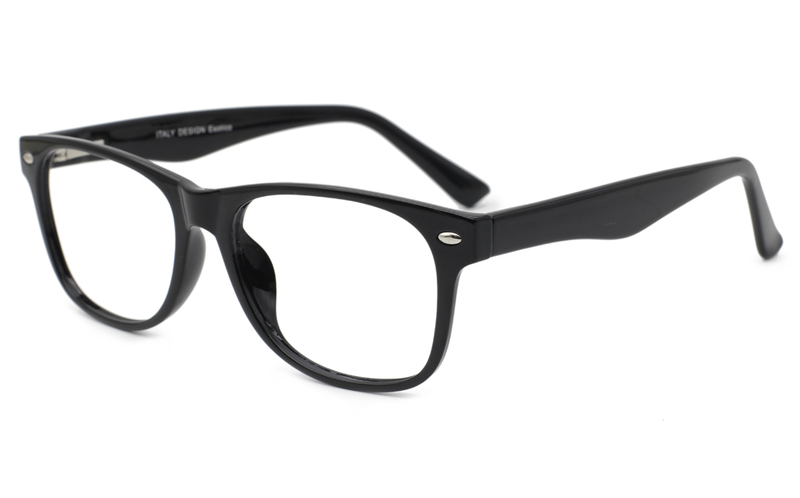 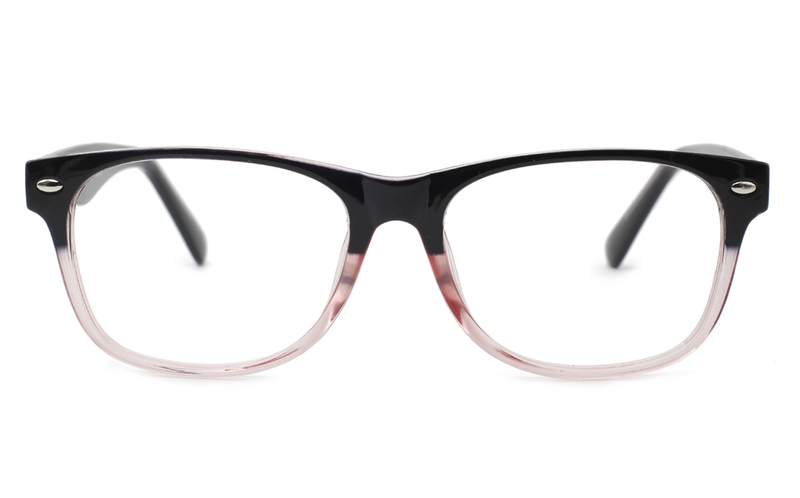 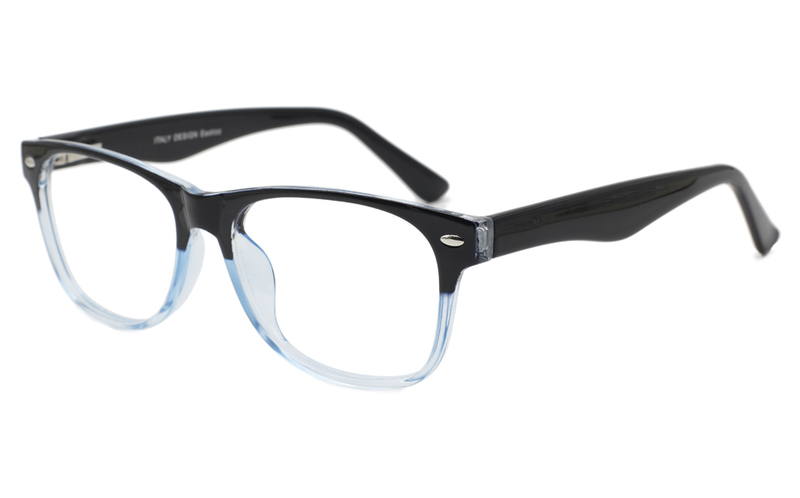 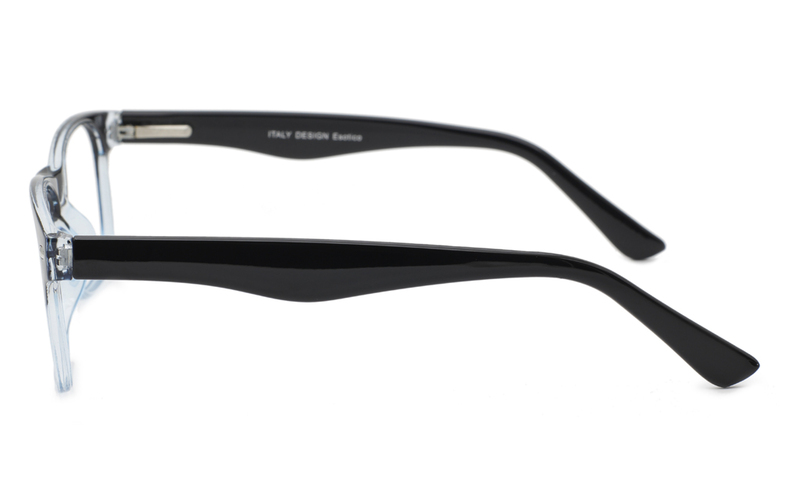 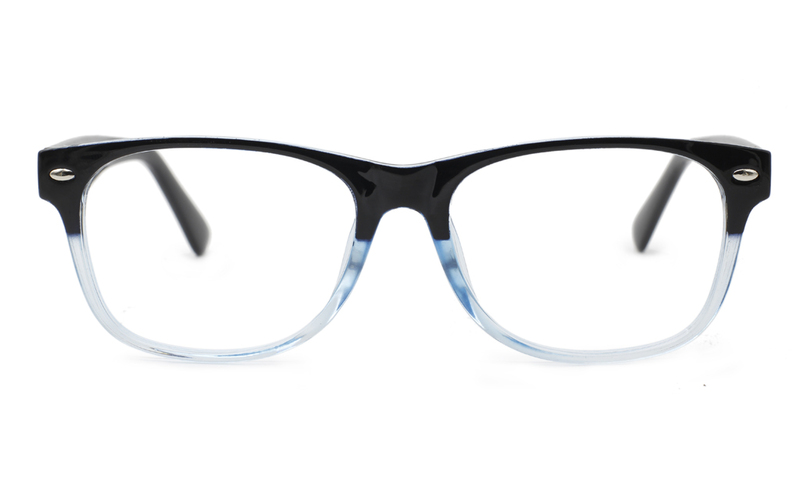 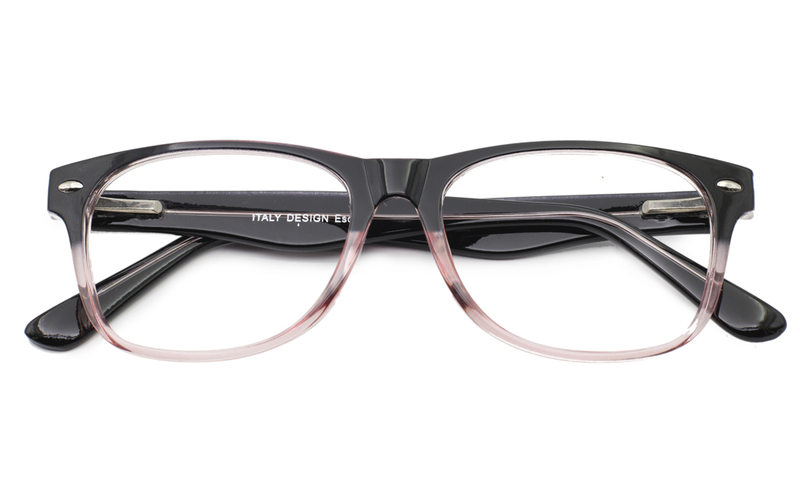 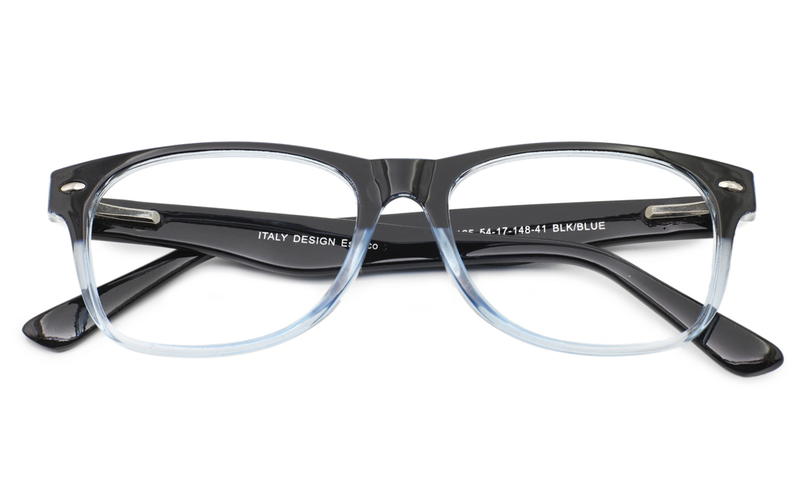 The frames features modern designs with quality materials. 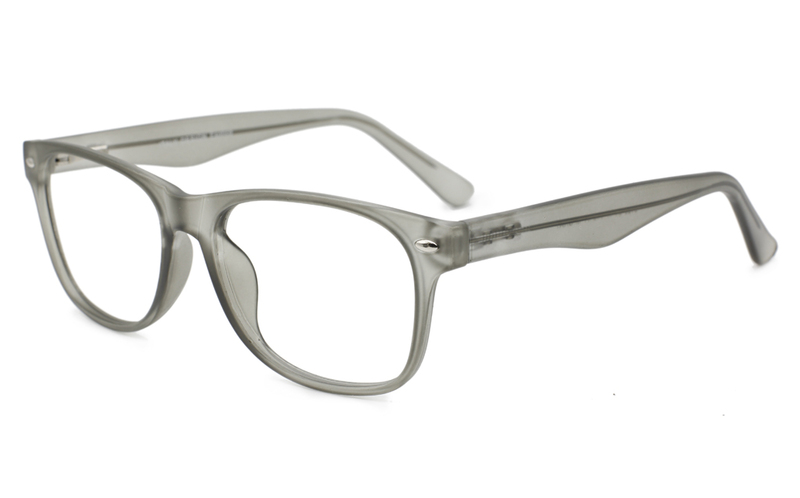 The frames are made of either cellulose propionate or stainless steel. 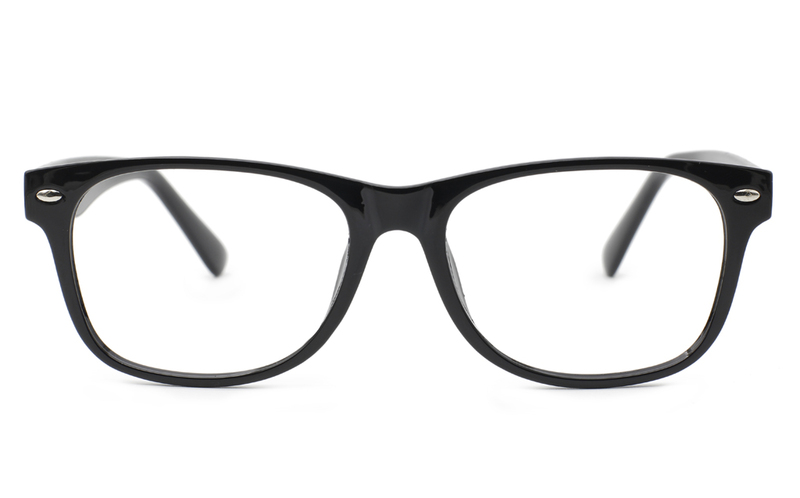 Cellulose propionate is a new generation of material with excellent flexibility, strength and are extremely lightweight. 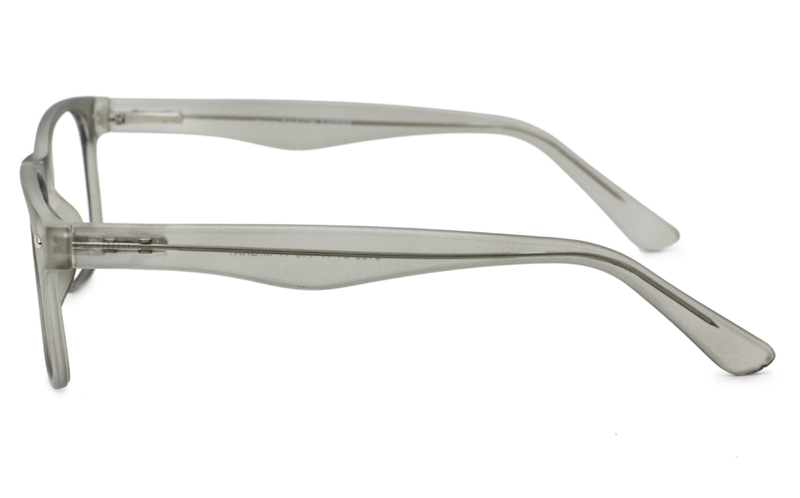 They are capable of taking on stresses that would damage many other materials. 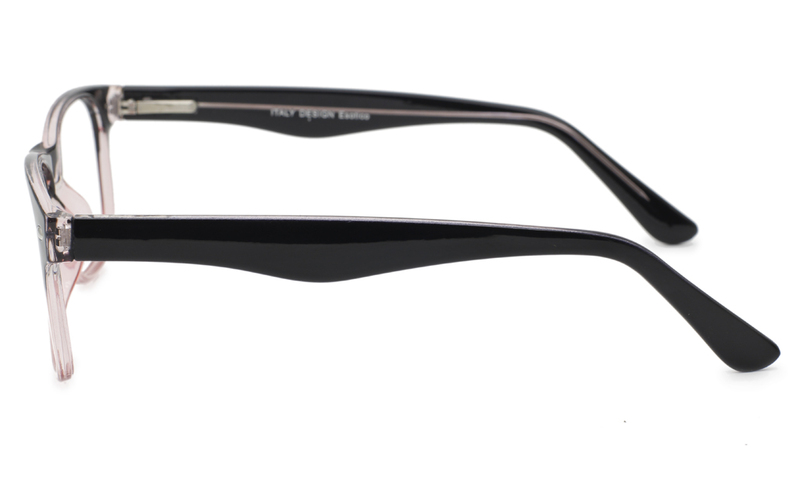 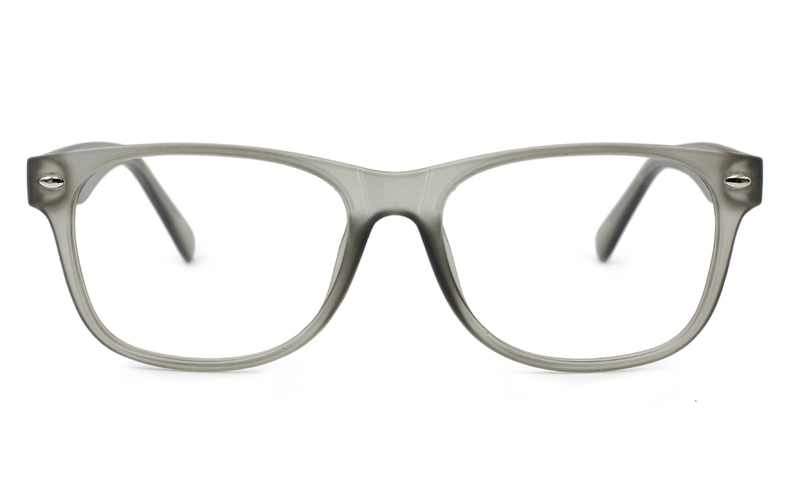 The metal frames are made of stainless steel, a material that have been tested under the worst of conditions and have yet to falter.Keep your eyes healthy: have eye exams as often as your eye Doctor recommends, make sure you have good light when you read, work, or study.The frame Colour Might be Slightly Different from Actual Item,Due to the Lighting During Photo Shooting.WARNING: The Following Prescription Lens,Eyeglasses, reading glasses, and sunglasses products can expose you to chemicals including Bisphenol A (BPA), which is known to the state of California to cause cancer and birth defects or other reproductive harm. For more information go to www.P65Warnings.ca.gov.